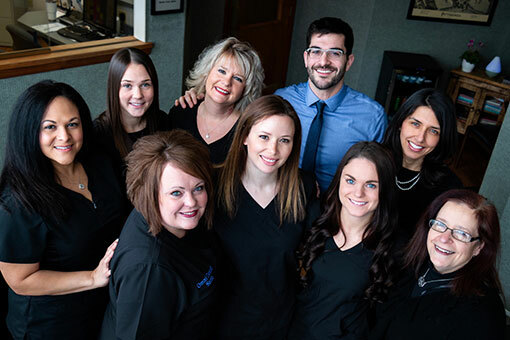 Located in McMurray, PA, and formally Dr. Jay M. Feuer Family Dentistry, our practice has been serving patients from Peters Township, Canonsburg, Washington, Bethel Park, Upper St. Clair, and other communities in the South Hills of Pittsburgh for more than thirty years. We’re a full-service, family-friendly dental office that delivers state-of-the-art dental care and an unparalleled patient experience. We provide top-quality care, with a special focus on patient comfort and convenience. We’re honored to care for your oral health, and we look forward to seeing you in the office! Our team is a group of highly-skilled, mindful, and compassionate professionals dedicated to helping others. 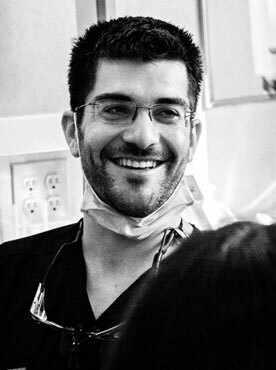 We pride ourselves in delivering exceptional dentistry along with a friendly experience in a comfortable setting. We ensure your peace of mind in one simple but important way — we listen. Stop by or give us a call today and join our Omni Dental family! Keep your teeth strong and healthy with preventative and restorative dental care for all ages. Make your smile bright and confident with teeth whitening, veneers, or other esthetic treatments. Replace a single missing tooth, stabilize a denture, or anything in between with cutting-edge implant technology. Straighten your teeth to uncover your smile’s natural beauty without wires or bands! 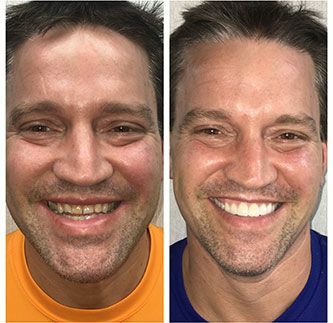 Dr. Hanlon and his team love providing healthy, beautiful smiles for all of our patients. We’re knowledgeable, compassionate, highly skilled professionals who love what we do and are driven to be the best! 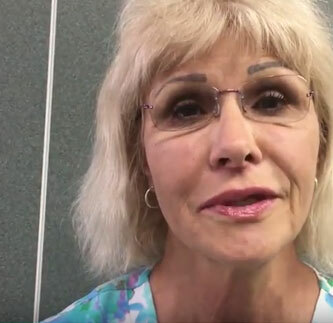 Our patients feel like part of our family, so we always listen closely to your concerns and tailor your treatment accordingly. We provide a comfortable, relaxing experience to help you achieve your oral health goals. We strive every day to make a difference in the lives of our patients and in our community. Very enjoyable experience! You are greeted as soon as you walk in the door! The office itself is very nice and clean! Drinks are available while you wait. The wait to be seen is very short. Rachael was very thorough and did an excellent job cleaning my teeth. I left feeling great! I received my first cleaning at Omni Dental today and it was a tremendous experience. I’ve been to a few other dentist in the area and this one was top notch. I personally interacted with many employees there, from the front desk to the hygienist to the dentist himself. All staff were incredibly friendly and knowledgeable. The next time you are looking for a great dental experience, Omni Dental is the place to make your next appointment!